The shift in time for Call of Duty: Modern Warfare allowed for an interesting switch to the gameplay. At its heart, it was still the same old shooter. But it was able to do far more with the setting, technology and weaponry than it ever could before. The story varies from blockbuster movie to unintelligible ramblings of a conspiracy theorist, but that was never the main draw. At the end of the day, both games provided an amazing single player and multiplayer experience. Things have certainly changed a lot since the game first came out. Infinity Ward has effectively moved on to greener pastures, and there has been fairly unending drama surrounding the multiplayer options in the game. There's a big divide with one side praising the franchise and another claiming that it's a plague on gaming as a whole. It's nice to take a bit of a trip back to before all that nastiness. Modern Warfare was a fairly standard shooter, but one that executed the concept brillantly. If you're doing a second playthrough of it, or if you're just picking up this classic now, then you may want to pick up a little information to make your missions less painful and your time more enjoyable. There wasn't a tremendous amount of change from the first game to the second, but that doesn't make it easier. Even if you think you know everything there is to know about the guns, it can't hurt to take a little time to review. You might find a new favorite weapon pair, or at least brush up on your knowledge of the game. To that end, we have a selection of guides for you to look over. These should tell you all about the weapons that are at hand, cover some tips for combat, multiplayer perks and tips for beating the challenges. There are times when Modern Warfare 2 gets just a little bit hectic. If you ever find yourself lost or stuck during one of the missions, then you should really consider looking up a walkthrough. There's no sense beating your head against a wall, and once you're past the rough spot you'll be back to having fun. For this walkthrough, we'll go straight through all 17 missions. There will be spoilers, so be careful about reading too far ahead. I know that for a number of people, the main game just isn't enough. That's why Infinity Ward included several extra missions and challenges that have a fair bit of replayability to them. The special operations missions will put you (and sometimes a friend) into a dangerous situation. You'll then have to meet the scenario's goals. This can be as simple as holding your ground, fighting your way out or sometimes sneaking your way past everyone without being spotted. Each mission is fairly short, but quite enjoyable…if you can beat them. If you get stuck on any one spec ops mission, just look at the guides below for a bit of help. What would a modern game be without collectibles? It seems like just about everyone is putting various hidden items into their game to reward exploration and add a reason to replay the levels. 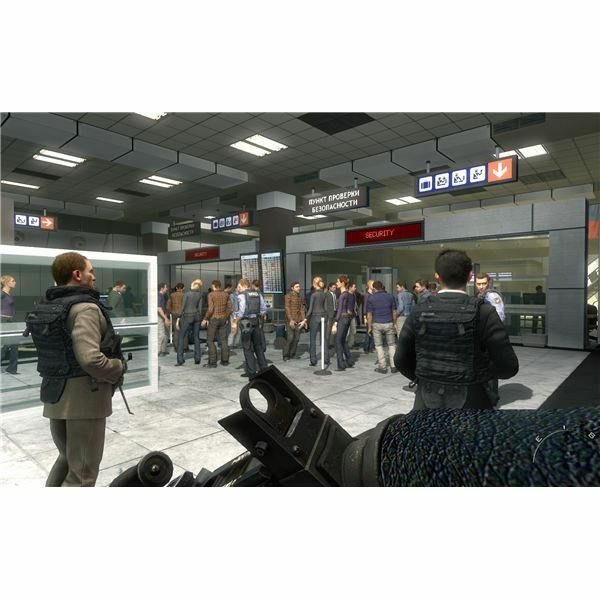 For the first and second Call of Duty: Modern Warfare games, you can find lost mission intel briefcases scattered around the campaign maps. Collecting these will let you unlock special bonuses, like cheat codes and special viewing options (like a special black & white version). For the online side, there were various collectible challenges for the different weapons. These encourage players to mix up their play style to get more badges, experience points and special unlocks. Of course, there are also a bunch of achievements and trophies available. Despite the issues with their development team, Activision is pushing ahead with a new Modern Warfare release. This will be the third game in the chain and it promises to show off more of the world, and increase the action. There are some concerns with where the franchise will go in the future, but for now, we at least have some good memories. If you feel that there was anything that we missed, or you have any questions about the content, please feel free to post them in the comment section below. A collection of reviews of Call of Duty: Modern Warfare 2. 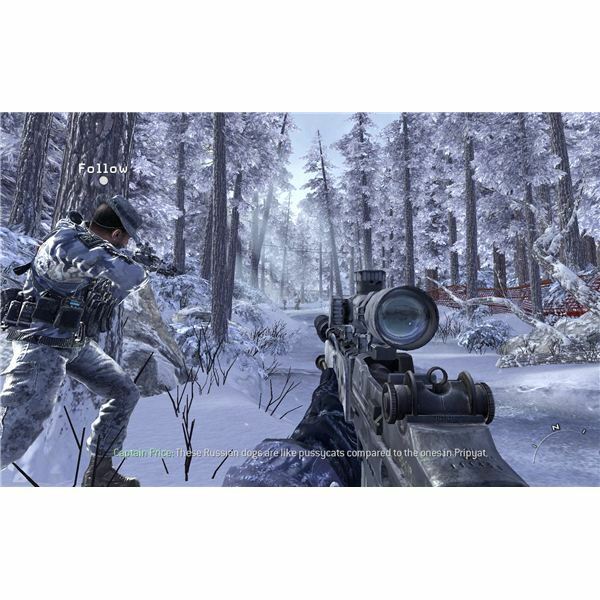 Call of Duty Vs Battlefield: Which Boasts The Better Online Experience? 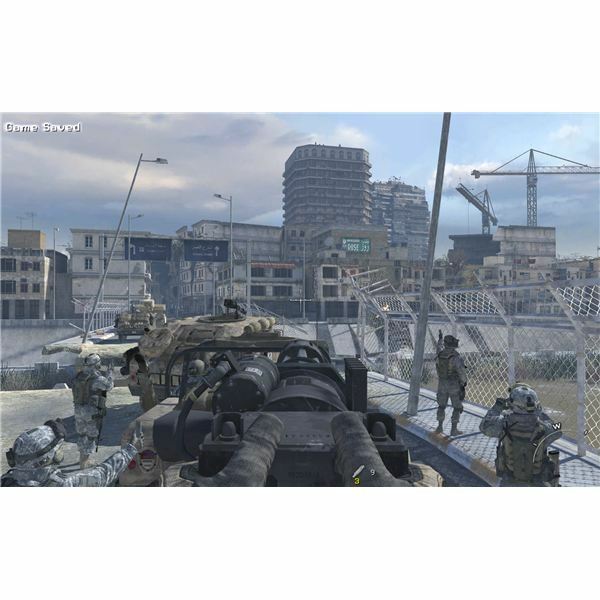 What is the Best Call of Duty Modern Warfare 2 Custom Class?